Good Luck to all teams this season! Go Panthers! Please click the "Teams" tab above and then select "Varsity" or "Junior Varsity" or "Middle School" to see the team rosters. The team rosters have been updated 8-28-2018. If you wish to decline your position, you must do so via email to FRHC President, Jeff Shilling at shillmed35@gmail.com. 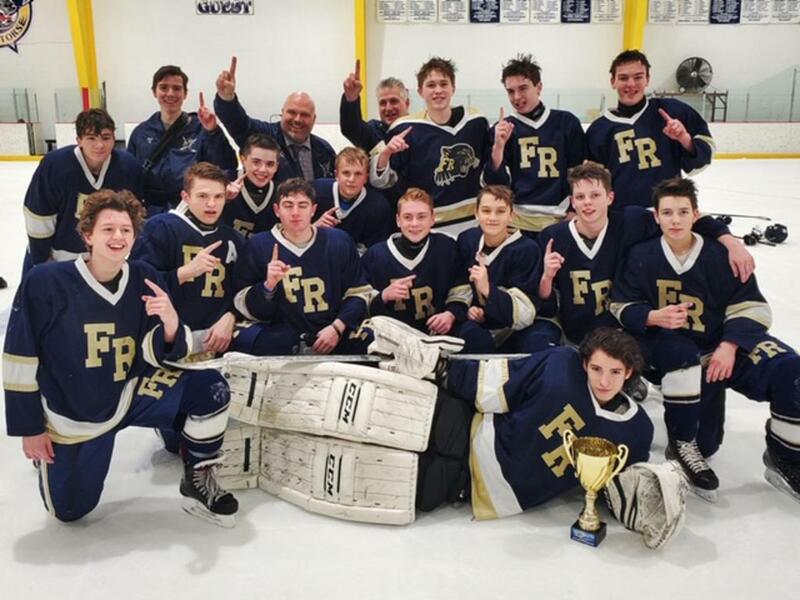 We aspire to bring hockey opportunities to Franklin Regional students, increase recognition for its players, and help enrich the entire Franklin Regional sports programs. "Hockey is a unique sport in the sense that you need each and every guy helping each other and pulling in the same direction to be successful." Congratulations to our FR JV Team, Tier 2 Season Champions with a 5-1 win over Wilmington!! Go Panthers!! A Prelim Fall Face Off tournament schedule ( for our JV and MS teams) has been added to the website under documents. Please reach out to Kim Noll to sign up for volunteer slots for the gate, clock and scoresheet! Thanks for your help! The St. Margaret Tournament schedule information is for our varsity team. Our JV and Middle school teams will participate in our Fall Face off tournament. The St. Margaret tournament schedule was revised. The updated schedule document has been posted to the webite today, 8-24. Please make sure you have the updated version. Contact your Team Manager to help out! 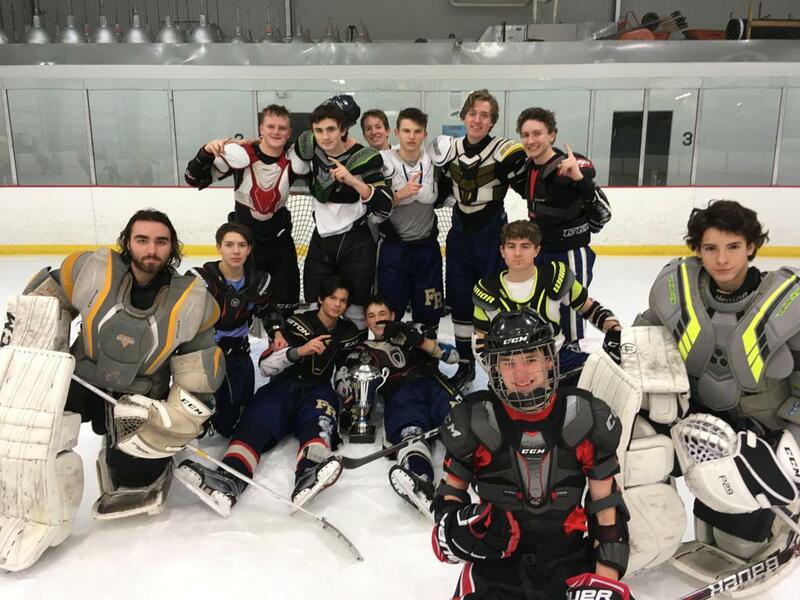 The Franklin Regional Varsity Ice Hockey, Junior Varsity Ice Hockey, Middle School Ice Hockey, and Junior PanthersDevelopmental Ice Hockey teams are the sole teams represented by the Franklin Regional Hockey Club. 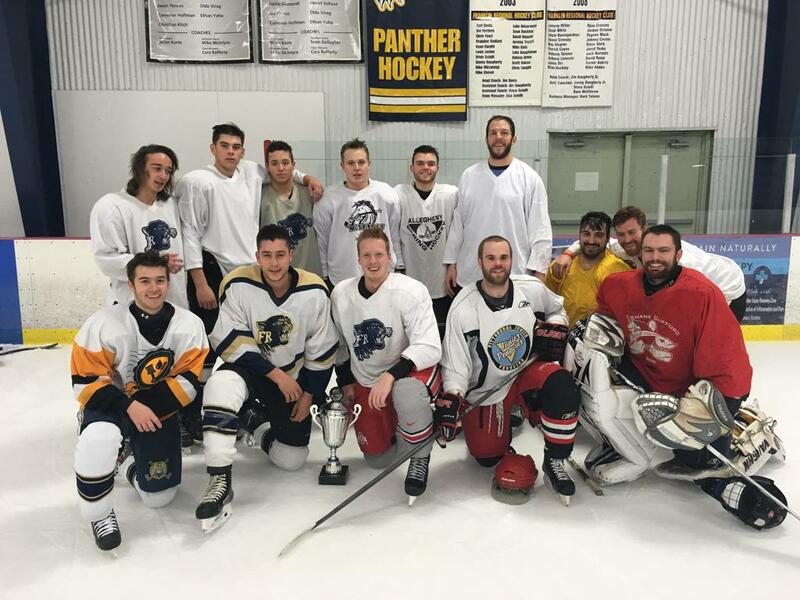 No other team(s) or organization(s) are represented by or affiliated with the Franklin Regional Hockey Club. Questions about Registration? Click on the link above to go to the Registration Welcome Kit. This is a great source to get answers to your registration-related questions. How do I request a registration? This video will walk you through the process of how to request an online registration session. Here you'll find all of the Registration related help articles. Not sure how to create your SportsEngine account? Click here for step-by-step instructions. 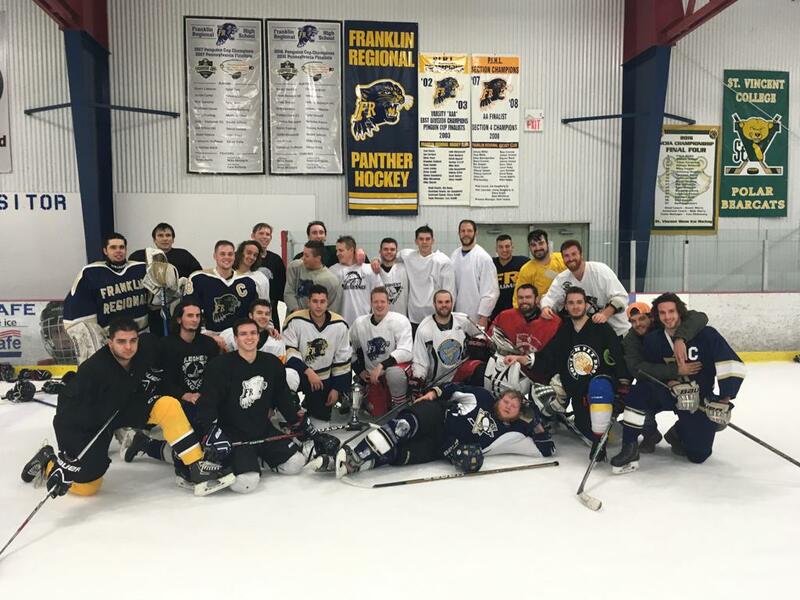 ©2019 Franklin Regional Panthers Hockey / SportsEngine. All Rights Reserved.